At Michalak’s Service Station, we go above and beyond to exceed customer expectation. Our exceptional team will treat your vehicle like it was one of our own. That means the highways are gonna be a little more crowded. We can handle any repair needs that you have, from minor maintenance services like oil changes to major repairs like engine or transmission replacements. Every quality repair job starts with an accurate engine diagnosis, and we use state-of-the-art diagnostic equipment for a precision analysis. 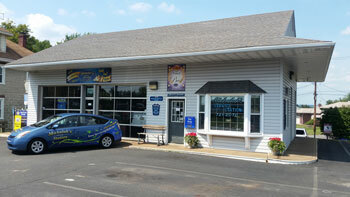 Our technical expertise is only complemented by our auto service experience. We have experience with all makes and models of vehicles. Michalak’s Service Station uses the best quality parts for all repairs and replacements. Pay close attention to your vehicle’s performance! It will often give you clues to its condition, and whether or not it needs some attention. From bumper to bumper, we can provide the necessary repairs. Your brakes may be a little noisy, a high-pitched squeal or a metal-on-metal grinding, which indicates an immediate brake repair need. If your air conditioning is only blowing lukewarm air, we can restore comfortable air quality to your cabin. Any electrical service or exhaust service needs should be handled by our team as well. 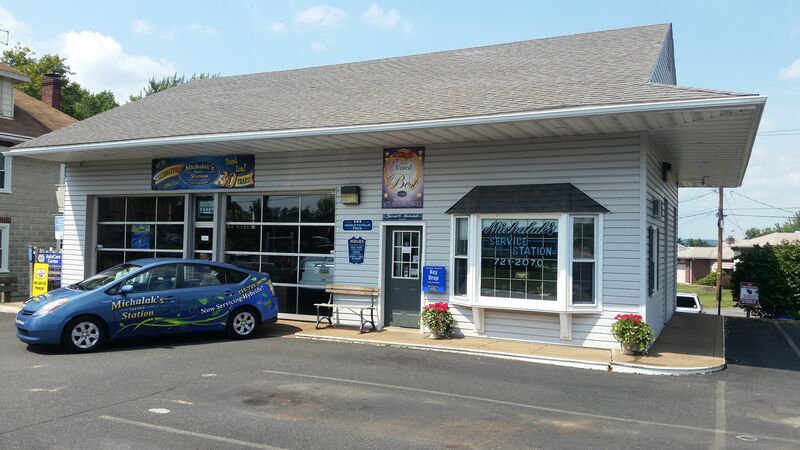 Bring your hybrid vehicle to us instead of the dealer. We’re the better hybrid service alternative, giving you the same expertise at an affordable price. Give us a call to discuss how we can best take care of you and your vehicle. Let us take auto repair needs off of your to-do list. We handle anything and place a high premium on customer service. It’s not just important for us to fix your car, it’s important that you get treated right throughout the repair process. For your convenience, you can go ahead and schedule your service appointment online. We look forward to serving you. 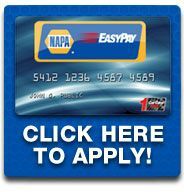 Sign up for NAPA Easypay Today!